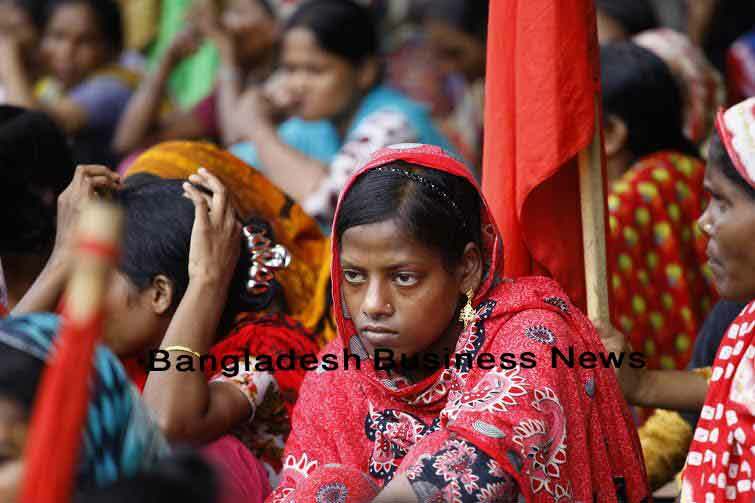 Dhaka, Bangladesh (BBN)-Bangladesh’s stocks edged higher for the fifth running sessions on Monday as investors remained continued on buying spree amid optimism. 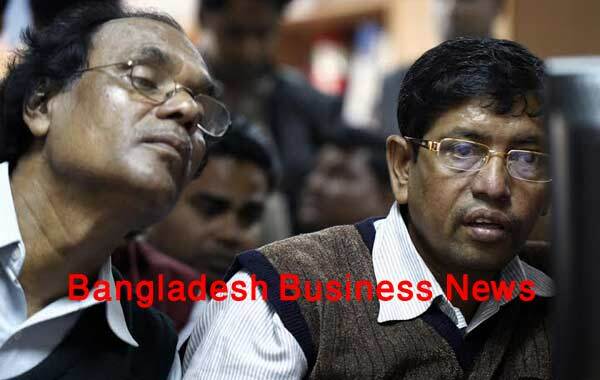 DSEX, the prime index of the Dhaka Stock Exchange (DSE), went up by 13.65 points or 0.29 per cent to finish at 4,628.85. The DS30 index, comprising blue chips, gained 3.86 points or 0.21 percent to close at 1,815.06. The DSE Shariah Index (DSES) advanced 5.66 points or 0.49 per cent to settle at 1,141.94. Turnover came down to BDT 4.94 billion, on the main bourse, which was 11 per cent lower than the previous day’s BDT 5.54 billion. The gainers took a modest lead over the losers as out of 321 issues traded, 163 advanced, 115 declined and 43 remained unchanged on the DSE trading floor. ACI Limited was the day’s top turnover leader for the third consecutive sessions with shares worth BDT 568 million changing hands followed by GP, RAK Ceramics, KPCL and Lafarge Surma Cement. The port city bourse Chittagong Stock Exchange (CSE) also closed higher with its Selective Categories Index – CSCX – gained 30.57 points to close at 8,675.82. Gainers beat losers 112 to 104, with 32 issues remaining unchanged at the port city bourse that traded 10.30 million shares and mutual fund units, turnover of BDT 371 million.